The Millennium Series season opener is around the corner and the European pro teams are making last minute adjustments to their rosters. Read on for the latest paintball news and rumors! Mikko Huttunen of the LA Ironmen has joined London Nexus for 2012. Nexus is a DYE team as well, so chances are Mikko will be floating back and forth. Ramstein Instinct has picked up Archie Montemayor of US pro team X-Factor for 2012 Millennium Series competition. Copenhaggen Ducks have picked up brothers Karl-Johan and Sebban Samuelsson. The Samuelsson brothers previously played with Joy Division. ProPaintball insiders indicate that this is a huge pick up for the Ducks. Frankfurt Syndicate picks up Kiril Prikhidnyy of Russian Legion and Alan Goulding from Amsterdam Heat for the Millennium Series. Last year Kiril played the Millennium Series with Art Chaos (primarily Russian Legion players). G.I. 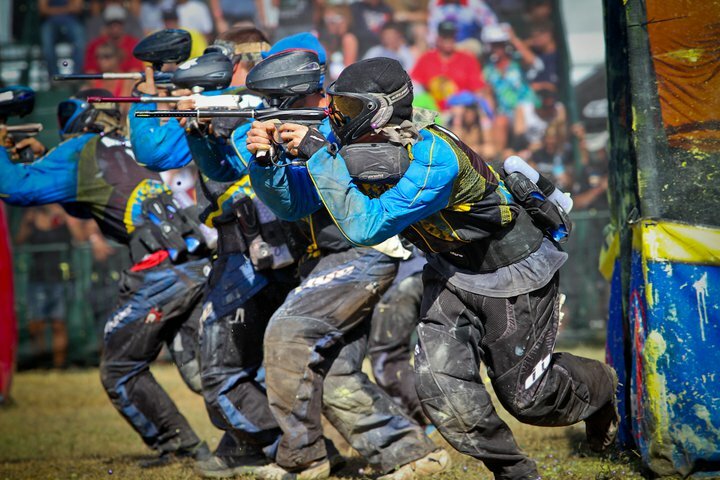 Sports Montreal is a new Millennium Series Pro team formed for the 2012 paintball season. Tampa Bay Damage, a U.S. pro paintball team, will be representing GI Sports and Dye Precision abroad this year. This will be damage’s European debut and it should be interesting to see how they cross over into the Millennium format. Special thanks to Nick B. for his contributions to this article.